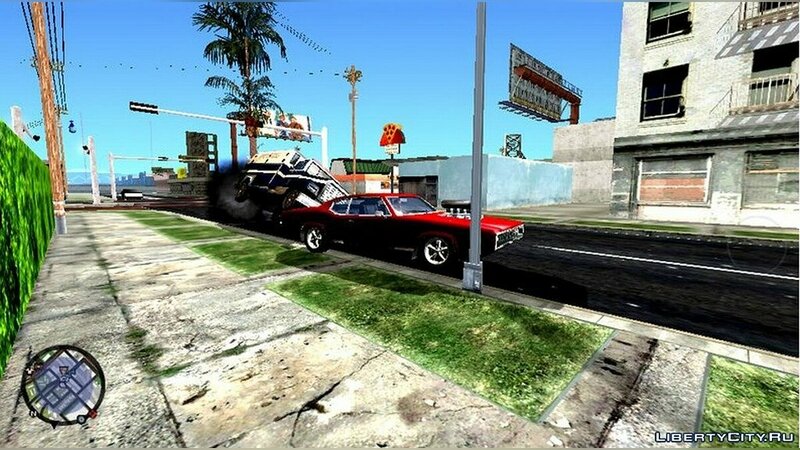 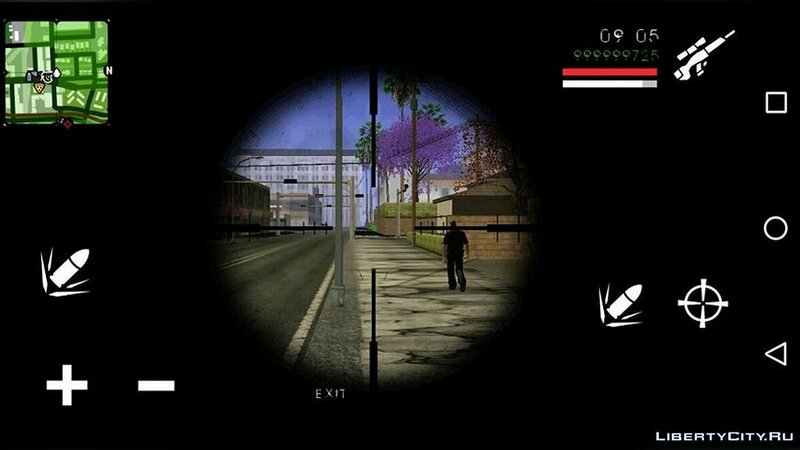 Mods for GTA San Andreas (iOS, Android): various mods, programs, weapon mods, texture mods, CLEO scripts, global mods. 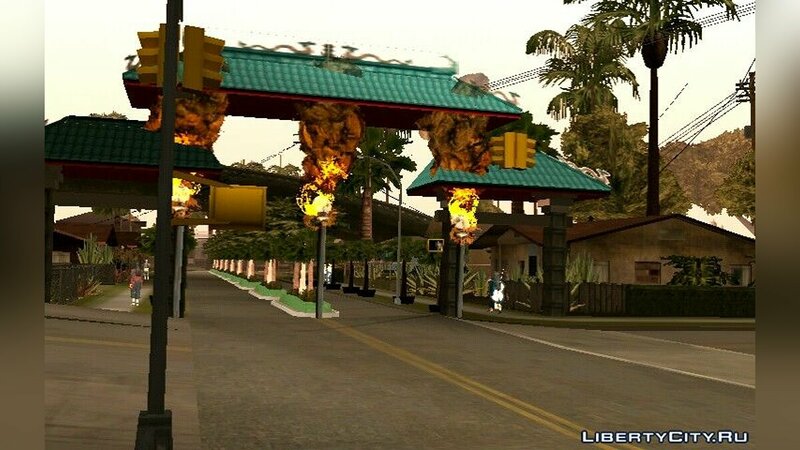 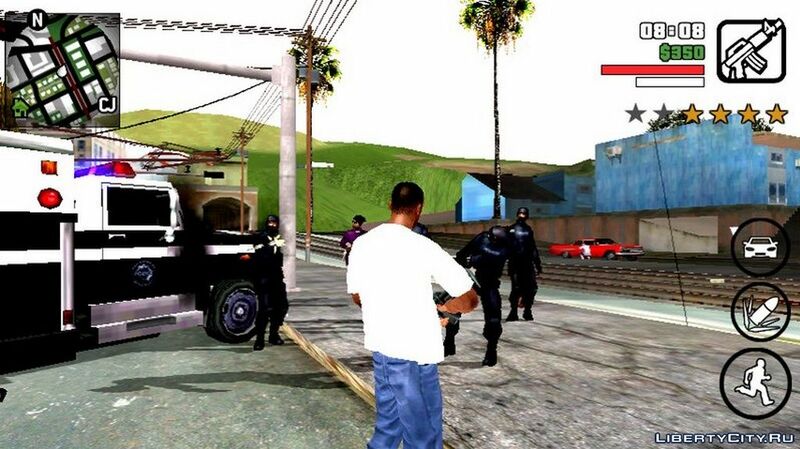 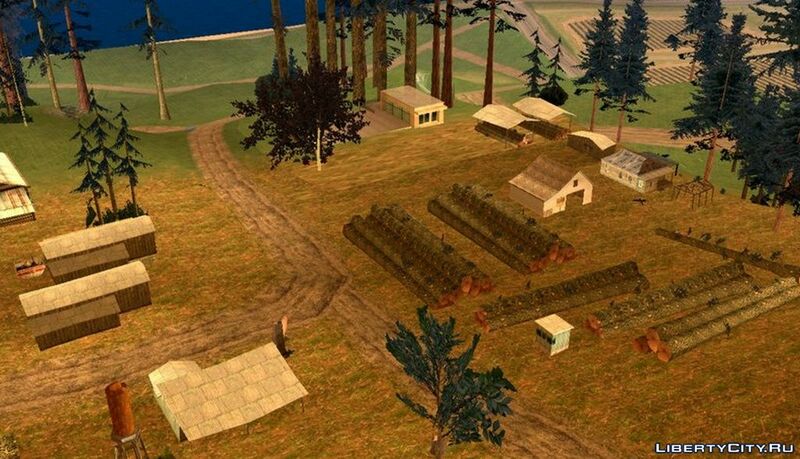 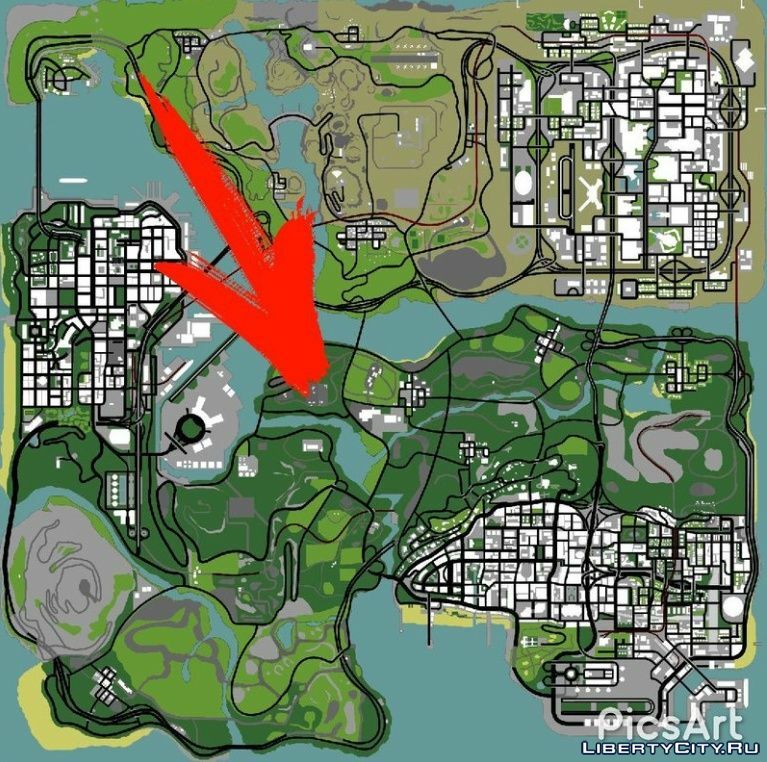 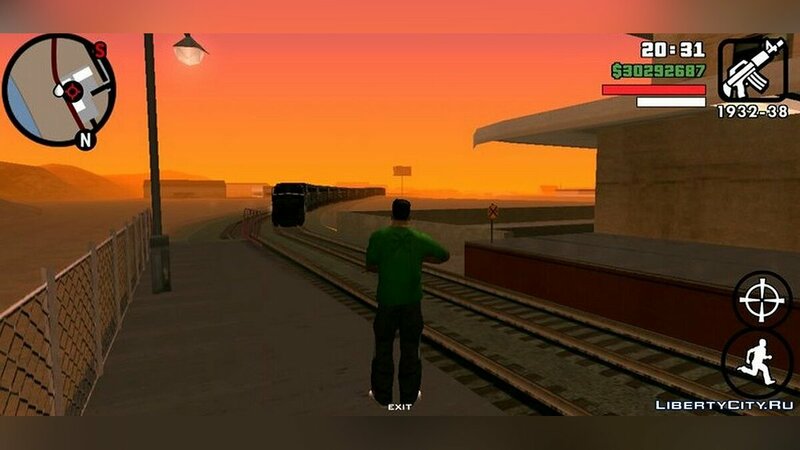 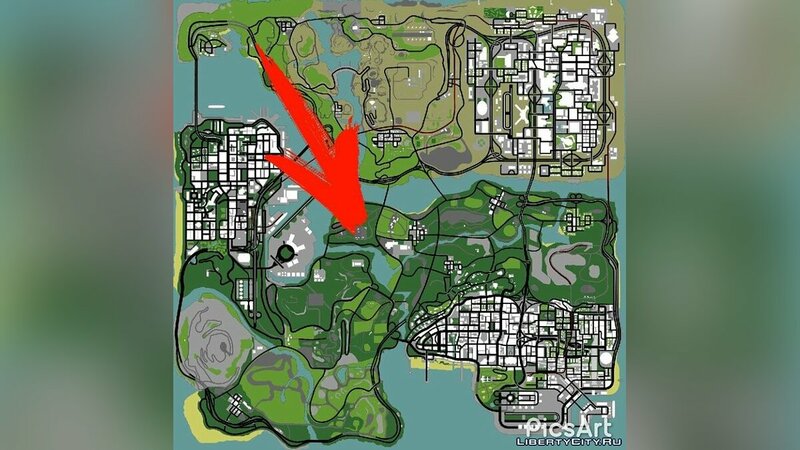 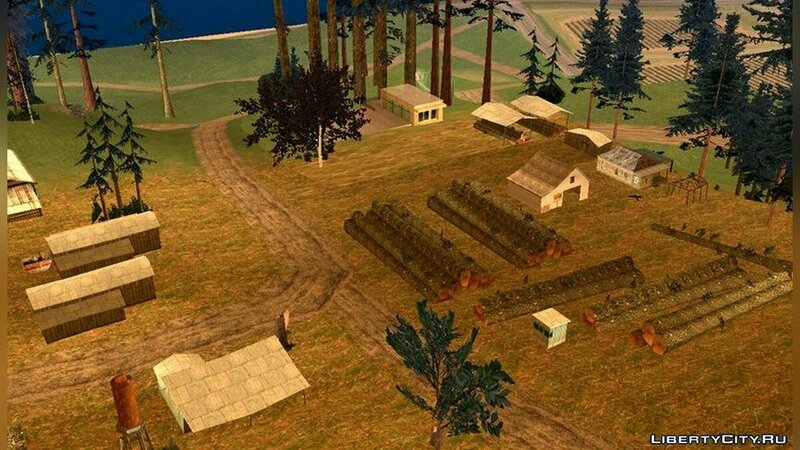 Do you want to be the first to know about new mods for GTA San Andreas (iOS, Android)? 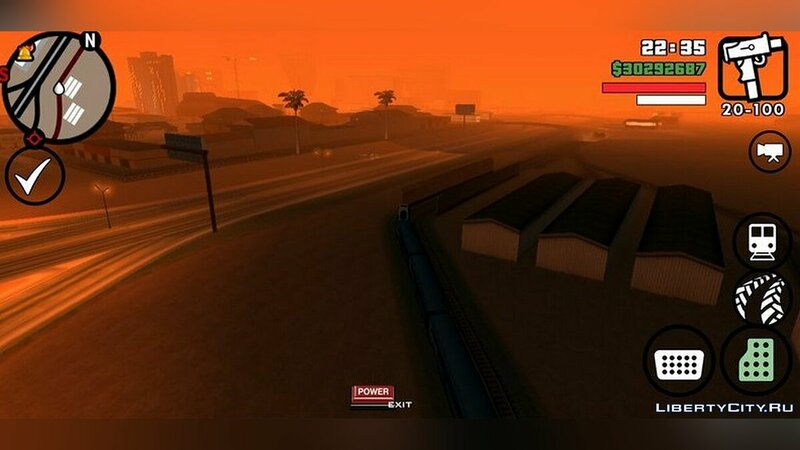 Like mods for GTA San Andreas (iOS, Android)? 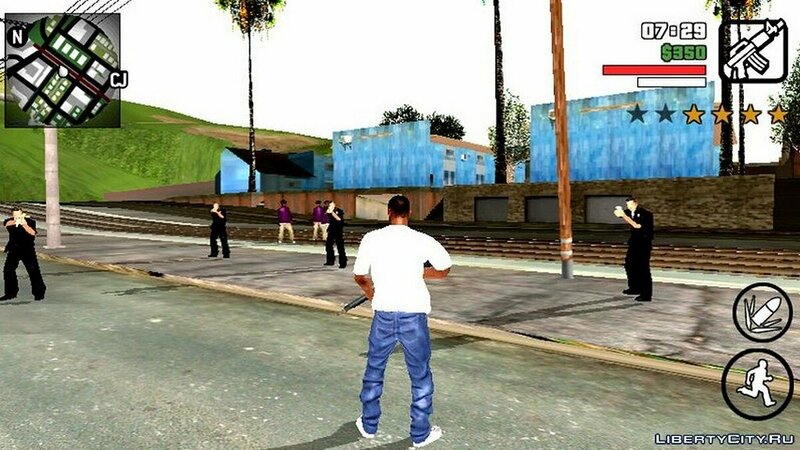 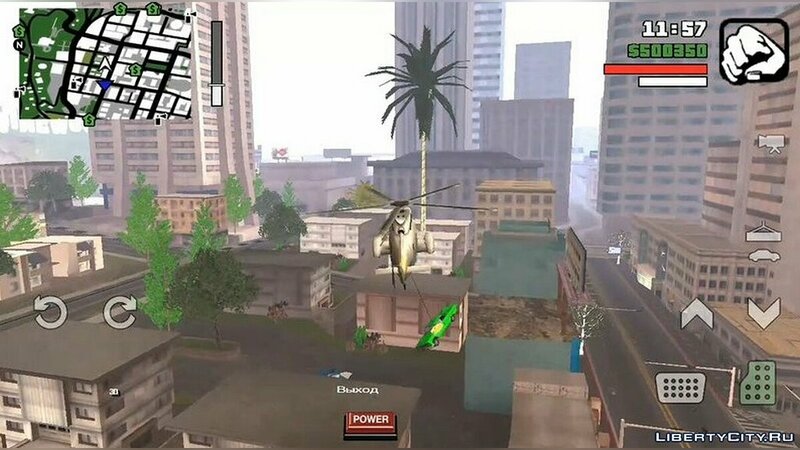 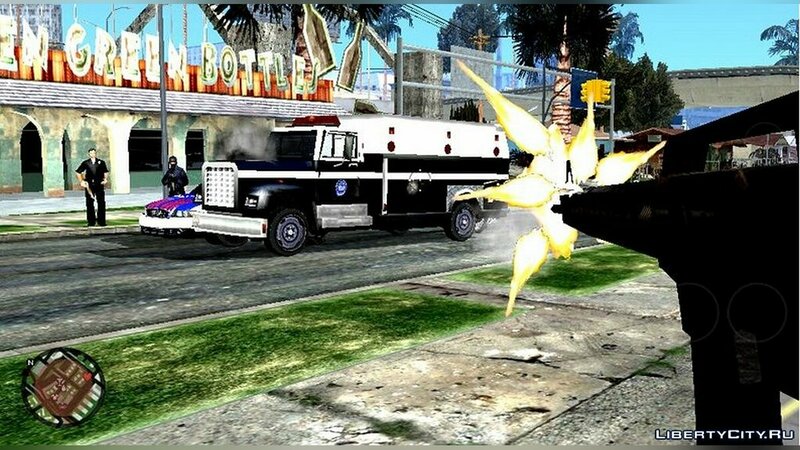 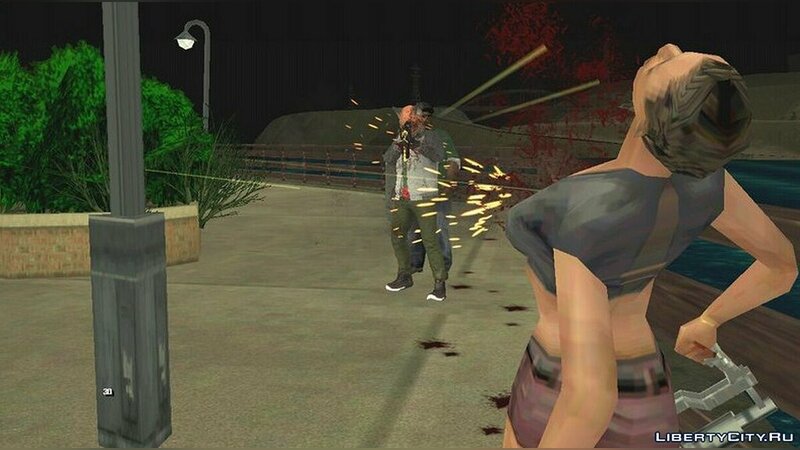 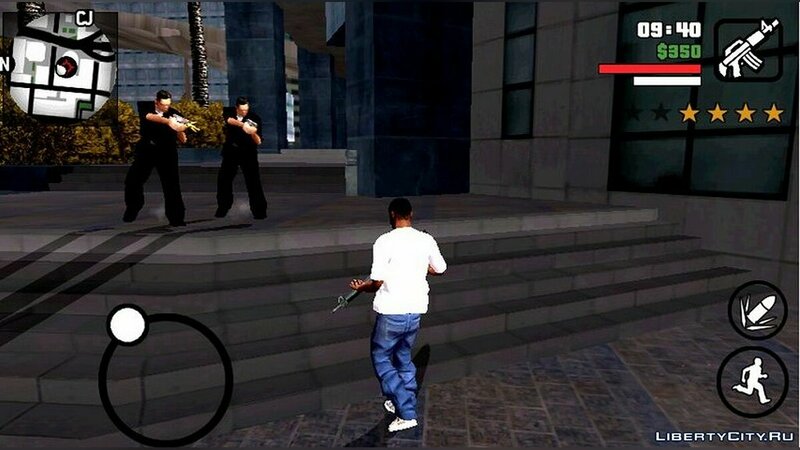 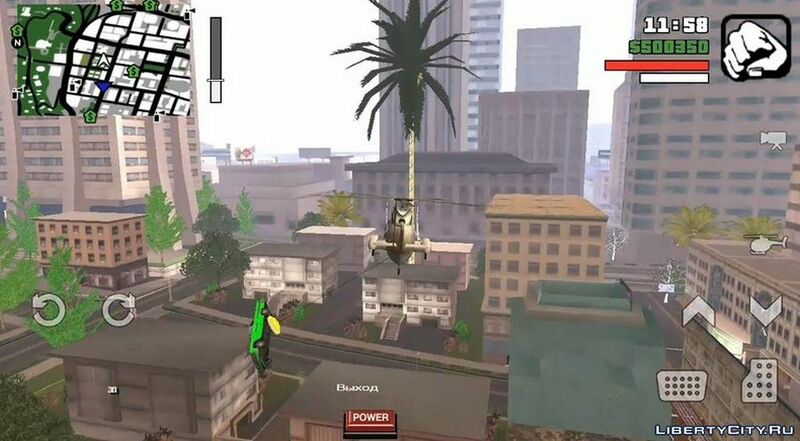 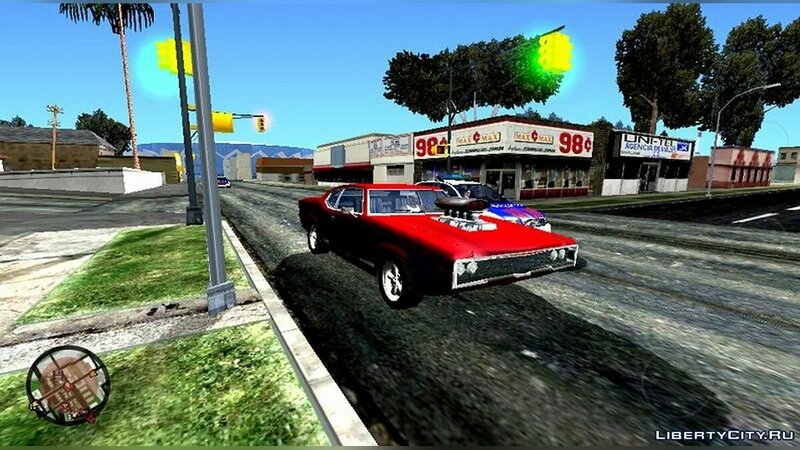 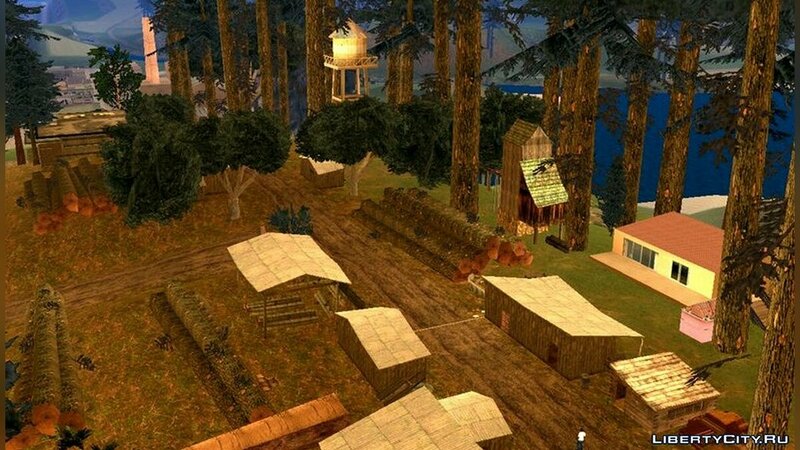 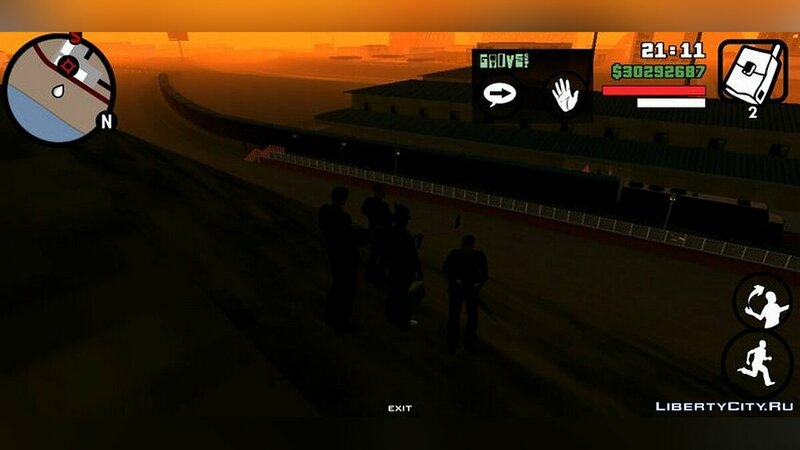 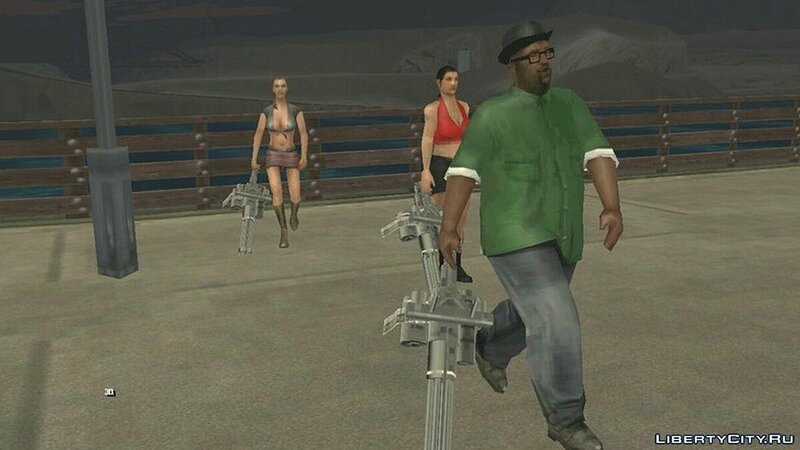 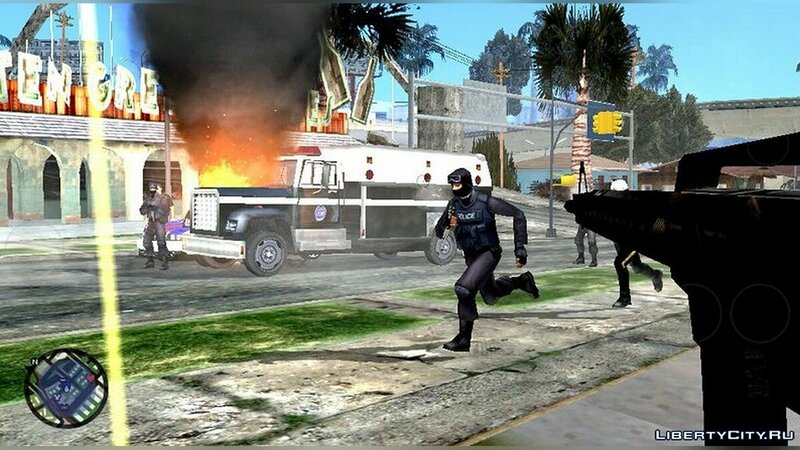 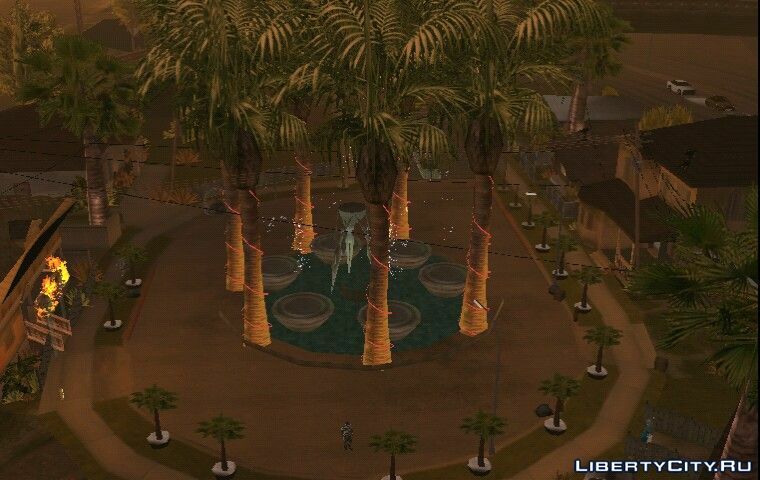 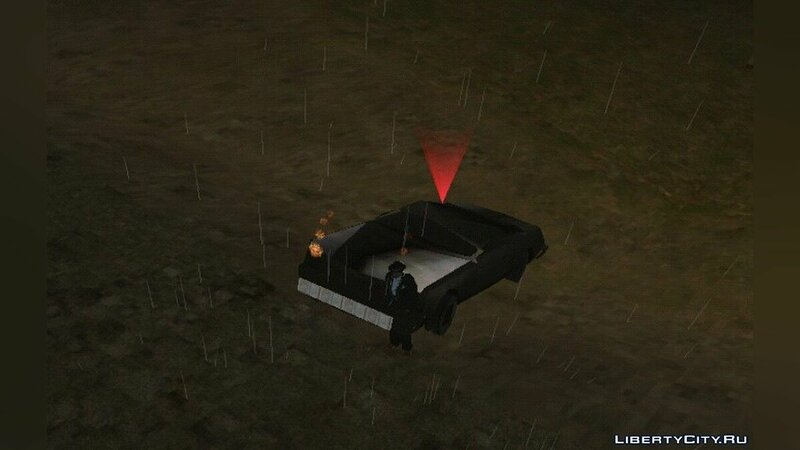 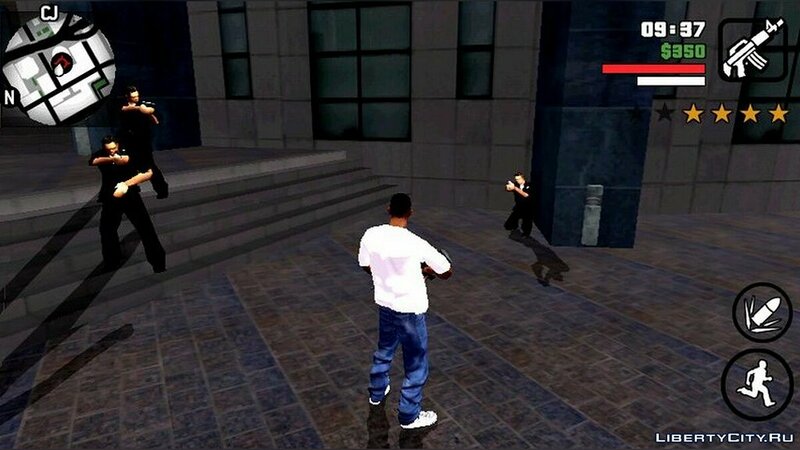 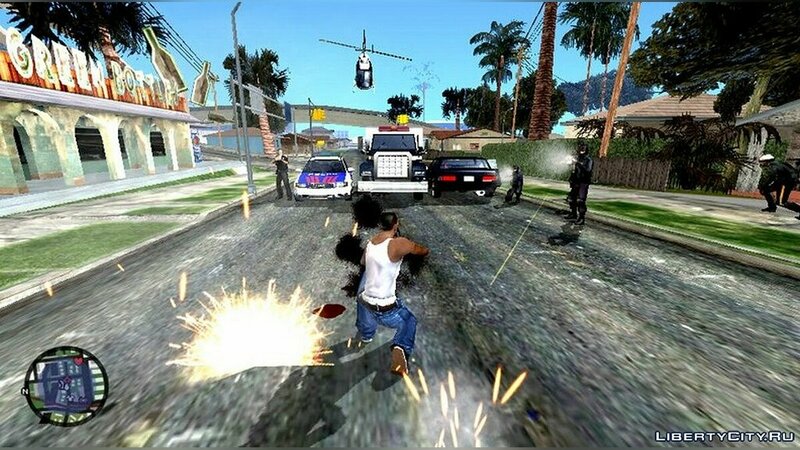 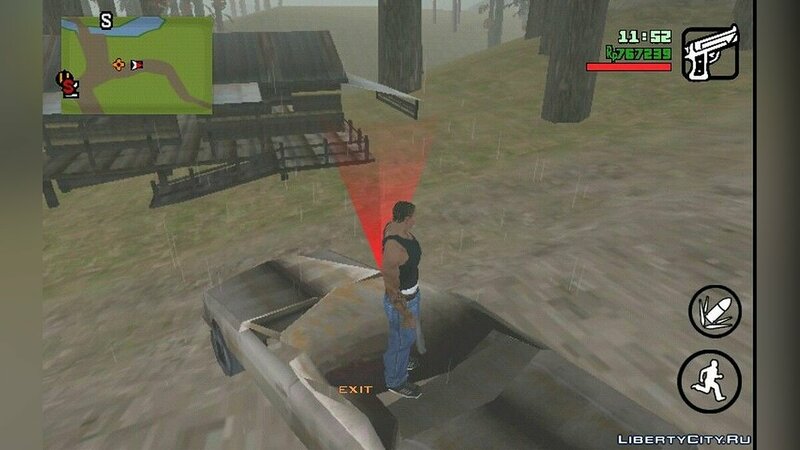 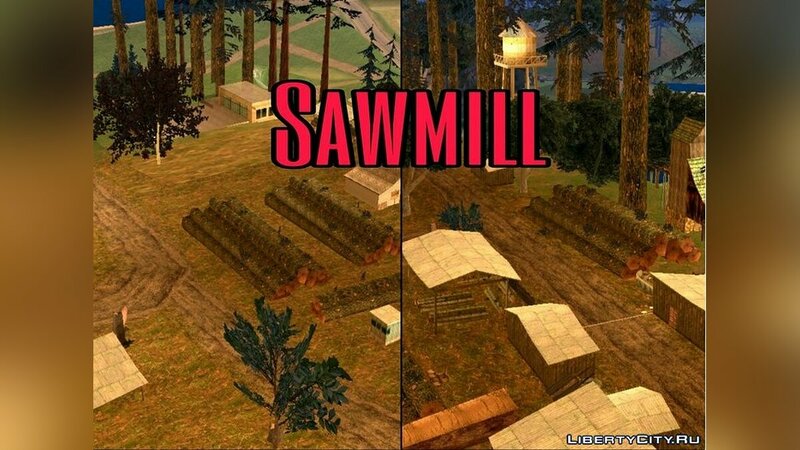 Unlimited Health Mod On Android GTA SA! 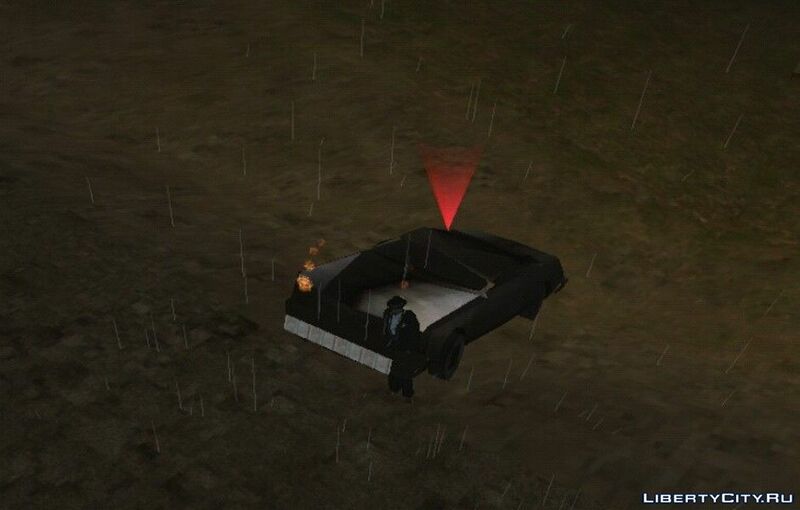 This is a simple script that will make you immortal! 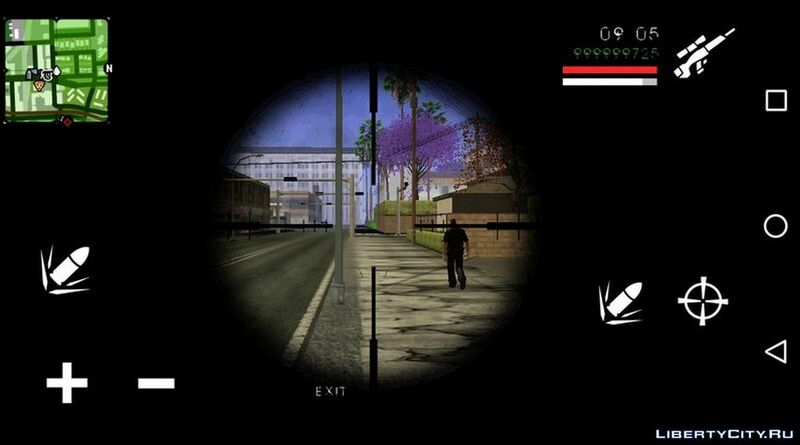 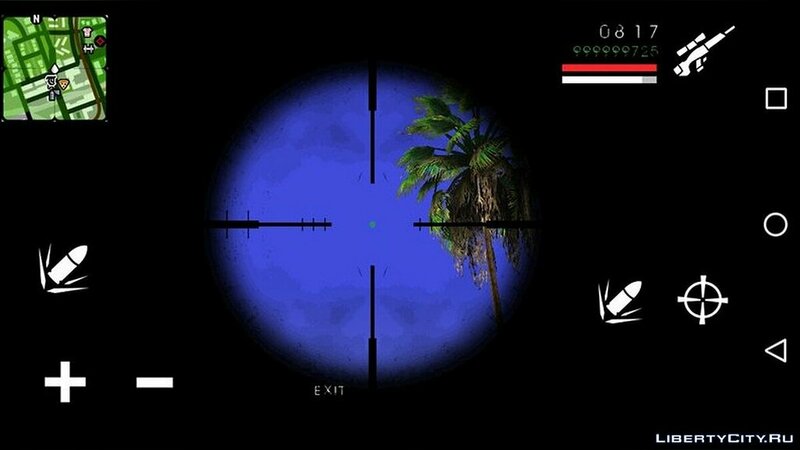 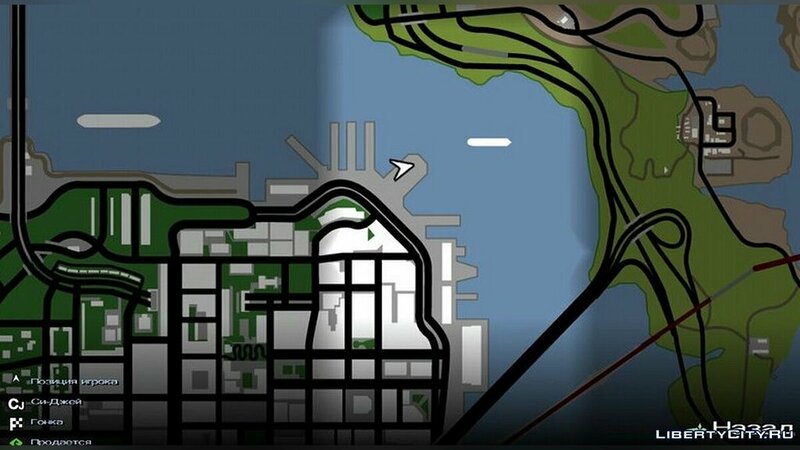 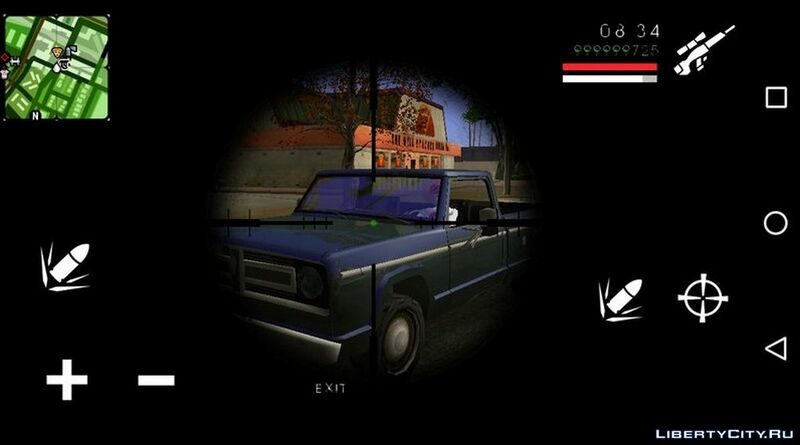 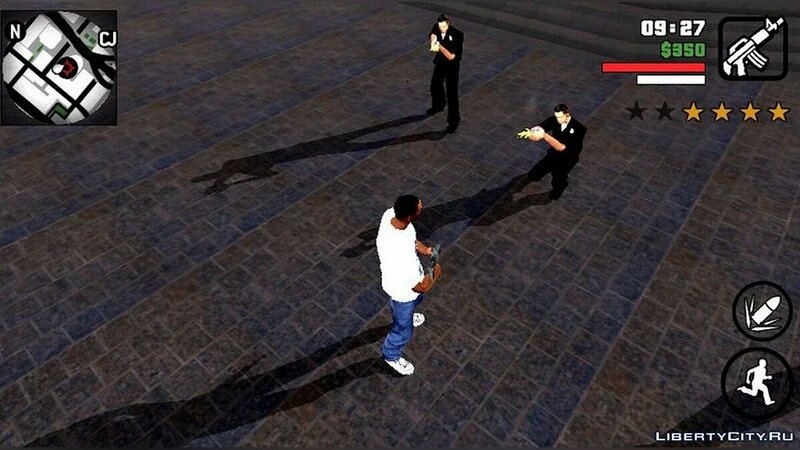 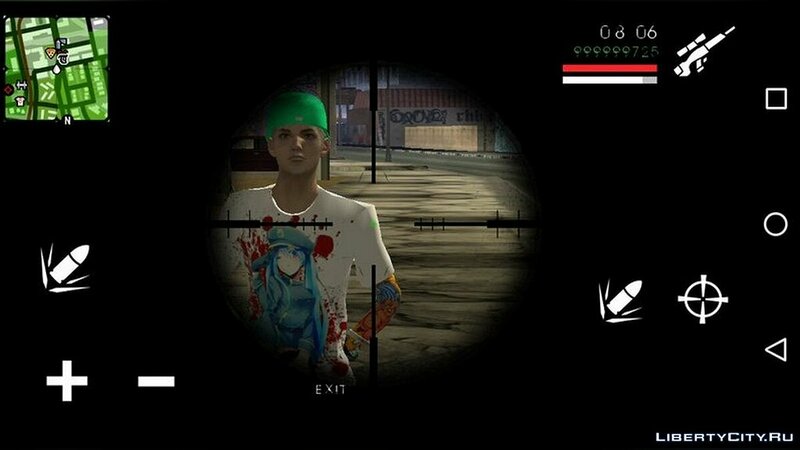 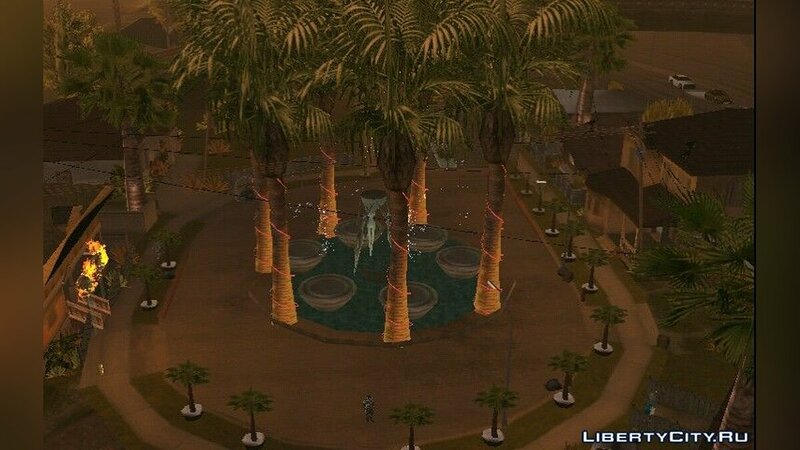 New Sniper Crosshair V.2 For Android GTA SA! New texture for your sniper rifle sight. 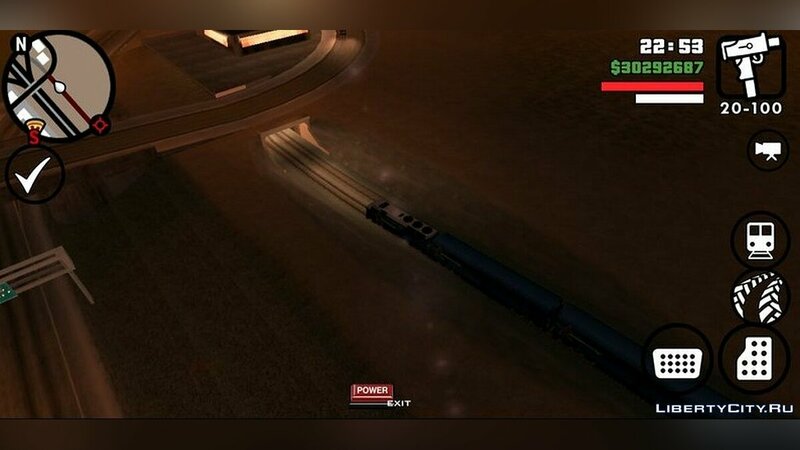 Now it looks more realistic and high quality.